Western nations are concerned about Russia’s capability to prevent – from a distance – an enemy’s access to a geographic area (A2/AD). A new FOI report, “Bursting the bubble?” describes the danger as exaggerated and analyzes several possible countermeasures. A2/AD is a military buzzword for the ability to deter, at a distance, an enemy’s deployment in a geographic area. With the aid of sensors that can see enemy targets at great distance and by using long-distance missiles, an enemy’s units can be resisted long before they reach their targets. A2/AD systems have been likened to “steel domes,” or “bubbles,” which make it impossible for an adversary to attack targets or send reinforcements to an area. When Russia annexed Crimea and attacked eastern Ukraine, the West worried about an attack against the Baltic. Fears were aroused that in such a scenario Russia would be able to “cut off” the Baltic Sea using A2/AD resources. This would make it impossible for NATO to aid its Baltic members with weapons and troops. “In our report we establish that Russia’s A2/AD capability is less effective than what is claimed by either the Russian military or the Western press. For one thing, it’s more difficult than many people think to detect and strike a target that’s tens of kilometres away,” says Robert Dalsjö, Deputy Research Director at FOI, who wrote the report with Michael Jonsson. 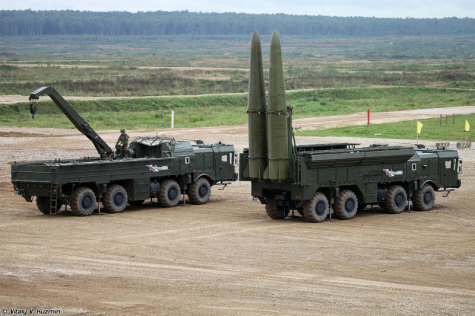 Secondly, analysis shows that the actual range of the new Russian anti-aircraft system, S-400, which is promoted as having a range of 400 kilometres, is actually only 150-200 kilometres. 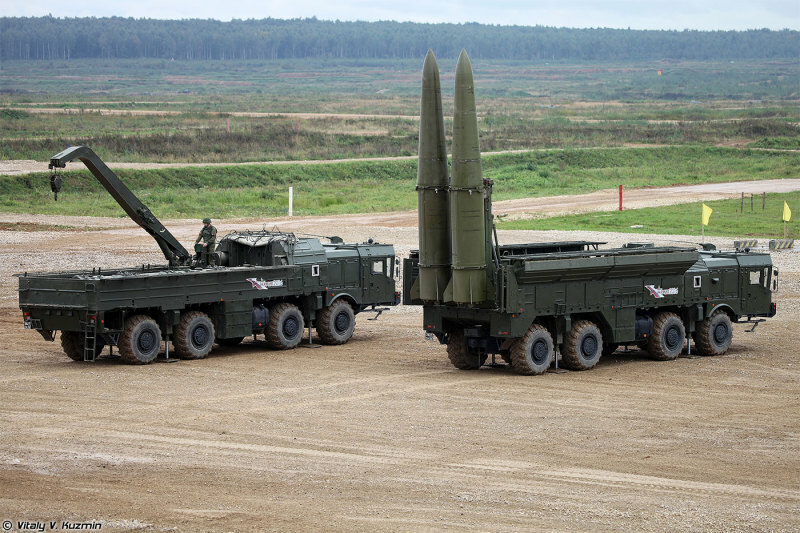 Against low-flying missiles, the S-400’s range may be as short as 20 kilometres. “This demonstrates that Russian A2/AD does not preclude the possibility of reinforcing the Baltic against a Russian attack. It is not hopeless, as some debaters would claim,” observes Robert Dalsjö. There are several measures for countering A2/AD systems. Some are passive, such as flying around the coverage area of sensors, or stationing troops at a location in good time. Others are active countermeasures, both “soft,” in the form of electronic jamming or chaff dispersed from aircraft, and “hard,” where portions of overall capability are physically knocked out. “One can neutralise an entire system by knocking out just one link in a functional chain, for example a data link or a fire-control radar. And since seeing over the horizon requires airborne radar, it may then be enough to shoot down the radar aircraft,” says Robert Dalsjö. To support their thesis, the researchers find support from, among other things, the war in Syria. However, making Russia’s A2/AD capability into a manageable problem requires commitments, according to the report. “Western armed forces have long been fighting against poorly equipped adversaries, such as for example the Taliban. Thus, capacity-building and investments are now required in areas such as electronic warfare, countermeasures and guided weapons,” concludes Robert Dalsjö. Click here for the full report (116 PDF pages) on the FOI website.